Note: For recent events in Dickson, see the Dickson Residents Group and the North Canberra Community Council. 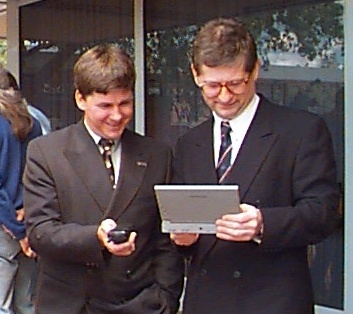 This webpage was last updated 22 October 1998 and is retained for archival purposes. The Dickson Precinct Community Group is a community consultative group that provides advice to Canberra Places of the ACT Department of Urban Services on the upgrading and enhancement of public places and facilities in the Dickson area. 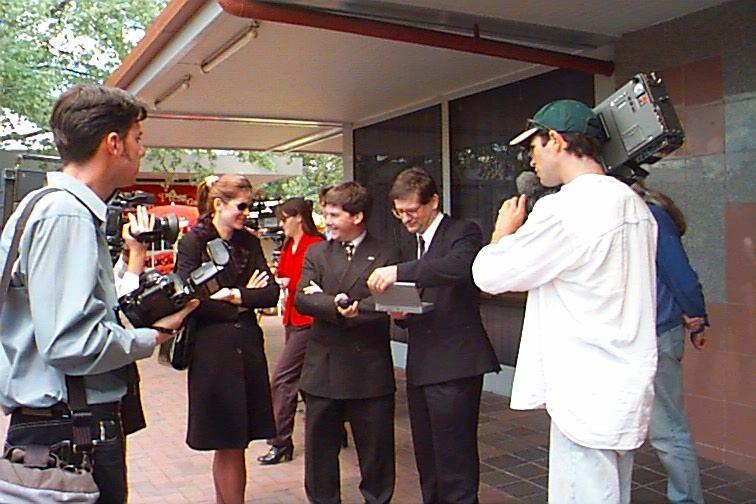 The DPCG was formed at a public meeting conducted by Canberra Places on 27 November 1996. Initial members of the Group were Geraldine Barkworth, Marie Coleman, John Holland, Bob Howse, Keith Lockwood, Stuart Mackenzie, Ian McShane, Steve MacNeill, Wayne Rumble, Joyce Sanders, Cecelia Skene, Kate Stewart, and Tom Worthington. The chair of the group is rotated at approximately six monthly intervals. The current chair is Tom Worthington. The first chair was Ian McShane, then John Holland. The Newsletter is intended to keep you informed of the activities of the Group and to seek your feedback on plans for the enhancement of Dickson's public places. Can You Help Sponsor the Newsletter? The Dickson Community Precinct Group is seeking sponsors to cover the costs of printing and distributing this newsletter. If you can help please contact Tom Worthington. Sponsors will be acknowledged in the newsletter. We look forward to hearing from you! The newsletter is available at the Precinct Group's notice board in the Dickson Library and can be found on the World Wide Web at http://www.tomw.net.au/dpcg/ Distribution of the Group's newsletter on the Internet is courtesy of the Australian Computer Society. 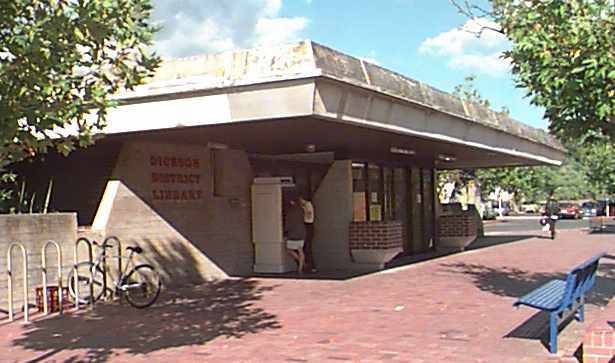 The DPCG maintains a letterbox and notice board at the Dickson Public Library. The letterbox is the most convenient way of contacting us. The notice board displays the DPCG's operating rules and guidelines, meeting minutes and other information about the Group's activities and plans. We are grateful to the Dickson Public Library for providing this facility. We are interested in hearing from other organisations or community groups who have particular views or concerns that they would like the DPCG to consider.